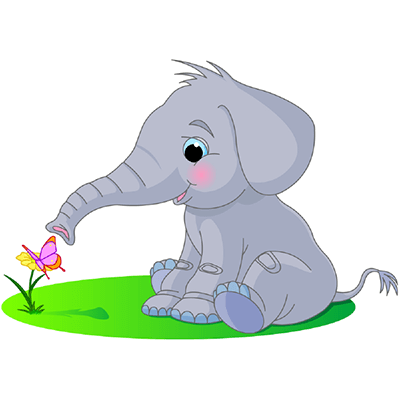 We have a large collection of cute animal icons as you can see. 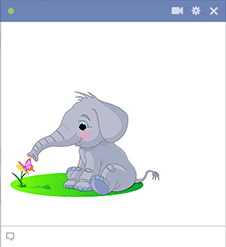 This adorable elephant and butterfly image is perfectly sweet and so easy to share with anyone on Facebook. 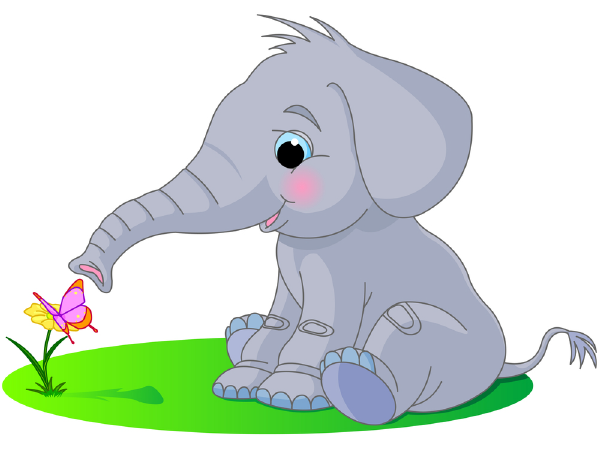 If you see a sweet image on Facebook, you can post this little elephant to its comments section too.